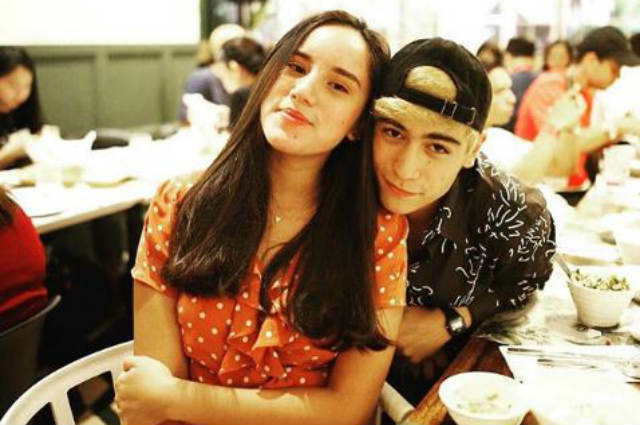 Former “Pinoy Big Brother” housemate Marco Gallo earlier confirmed that he and Juliana Gomez had a past relationship in his recent interview in “Tonight With Boy Abunda”. After his revelation, Marco revealed during his interview with ABS-CBN News and some members of the press that Juliana’s parents Richard Gomez and Lucy Torres-Gomez were aware of their past relationship. WATCH: Does Richard and Lucy approve of Marco Gallo for Juliana Gomez? When asked about his reaction when Richard and Juliana both denied their then rumored relationship in past interviews, Marco said that it was a mutual decision to keep it private. Despite ending their relationship, Marco said that he and Juliana are still friends.